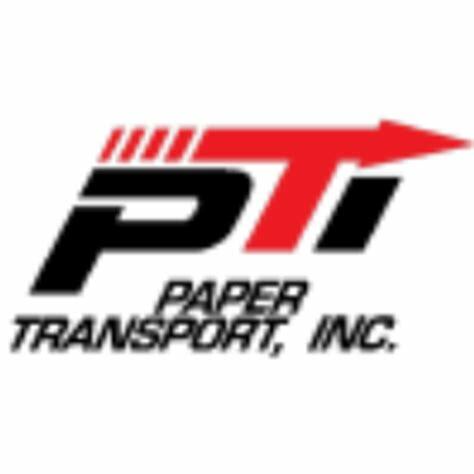 Paper Transport Inc. has been in business for more than 20 years. The co-founders, Lennie Shefchik and Roger Grimsley, pulled the first loads out of Green Bay, WI in 1990. Today, the company has more than 750 drivers serving the Midwest, Southeast and South. Paper Transport Inc. (PTI) has positioned itself as an innovator in the industry, particularly with the introduction of class-8 natural gas-powered trucks. They were the first company outside of California to operate these kinds of trucks over-the-road. Now, more than 20% of their tractors are powered by natural gas. PTI’s REDmodal is a provider of door-to-door intermodal service that utilizes rail-owned containers and their own trucks. PTI has more than 70,000 rail-owned containers, and they provide real-time updates on locations and arrivals through the use of EDI connectivity and GPS locations. PTI’s dedicated service accounts for 70% of their business. The company works closely with clients to create a solution that addresses their needs and challenges. 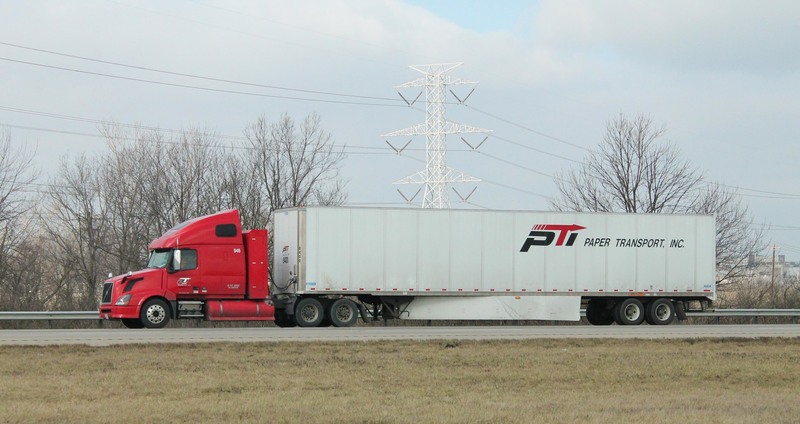 PTI’s regional truckload service operates throughout six states: IL, WI, OH, IN, MN and MO. Careful planning and the company’s network of trucks allows more trucks to be on the road at a variety of hours. This allows PTI to better meet the needs of their customers. PTI offers many opportunities for drivers in their dedicated, regional and REDmodal divisions. Many of these jobs are regional and offer weekly home time. Local dedicated drivers are home every day. Drivers enjoy the benefit of using new equipment. More than 60% of the company’s trucks and trailers were purchased within the last 3 years. Newer equipment means fewer repairs. New trucks come equipped with APU/Espar heaters, Bluetooth radio and collision avoidance systems. Some of the positions at PTI have a hiring distance requirement. For example, some positions may require applicants to be within 30 miles. There is a 10-year wait for felons, and drivers cannot have a DUI within the last 5 years. PTI wants drivers with recent experience, so if you haven’t driven in many years, you may need a refresher before working for PTI. They can help with this as well. Looking at PTI’s current job openings, we can get an idea of how much they pay drivers. The company states on their FAQs page that the average regional and PTI dedicated truck driver earns $55,000 per year. Based on the figures above, that’s about right. While Indeed.com doesn’t offer any salary information, 67% of employees believe that they are paid fairly for their work. So, the majority of people working for PTI believe they’re earning a good salary. Even hourly drivers are still paid a similar rate. Many hourly positions pay about $19/hour and offer 10 hours of overtime. Weekly gross for this type of position is about $1,045, which equates to $54,340 per year. Most hourly drivers are home every day. PTI trucking reviews are mostly positive. Drivers say they’re paid well and are treated with respect. Management has an open-door policy, which allows drivers to freely voice their concerns. Benefits are also affordable, which is an important thing to consider when choosing an employer.